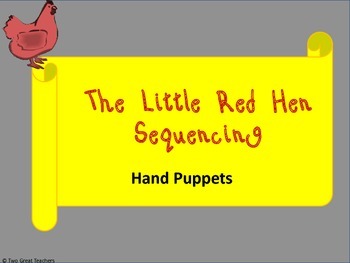 Sequencing Hand Puppets for "The Little Red Hen"
•Read the book to your students and discuss the sequence of events. 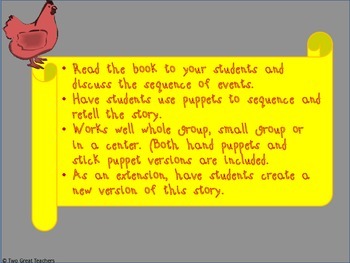 •Have students use puppets to sequence and retell the story. 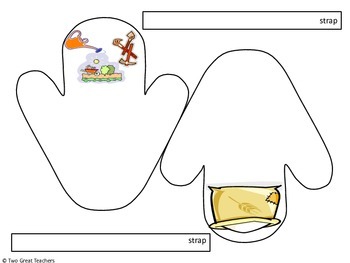 •Works well whole group, small group or in a center. (Both hand puppets and stick puppet versions are included. 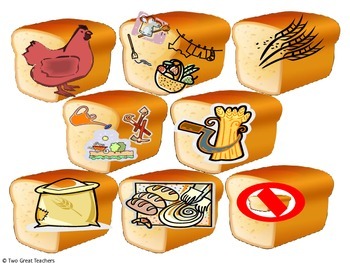 •As an extension, have students create a new version of this story.